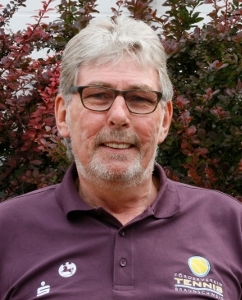 Freddy Pedersen is the head of the tournament “Braunschweig Women’s Open” since 2009 und club chairman of the Förderverein Tennis Braunschweig e.V., which has been established in 2010. Majlena Pedersen looks back on a very successful tennis career. 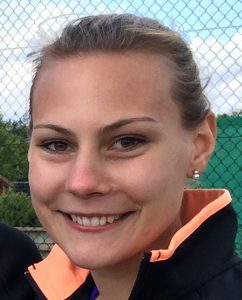 Today, she is studying Economics and supports her father with the organization of the “Braunschweig Women’s Open”. Volker Jäcke is one of the founders of the Förderverein Tennis Braunschweig e.V. 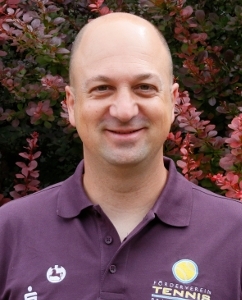 and is part of the tournament management team. He also organizes the office and tournament technology.